Cannnes Filmi Festivaali 2010 Kultainen Palmu voittaja. Palme d'Or of the 63rd Cannes Film Festival 2010 winner. Suffering from acute kidney failure, Uncle Boonmee has chosen to spend his final days surrounded by his loved ones in the countryside. Surprisingly, the ghost of his deceased wife appears to care for him, and his long lost son returns home in a non-human form. 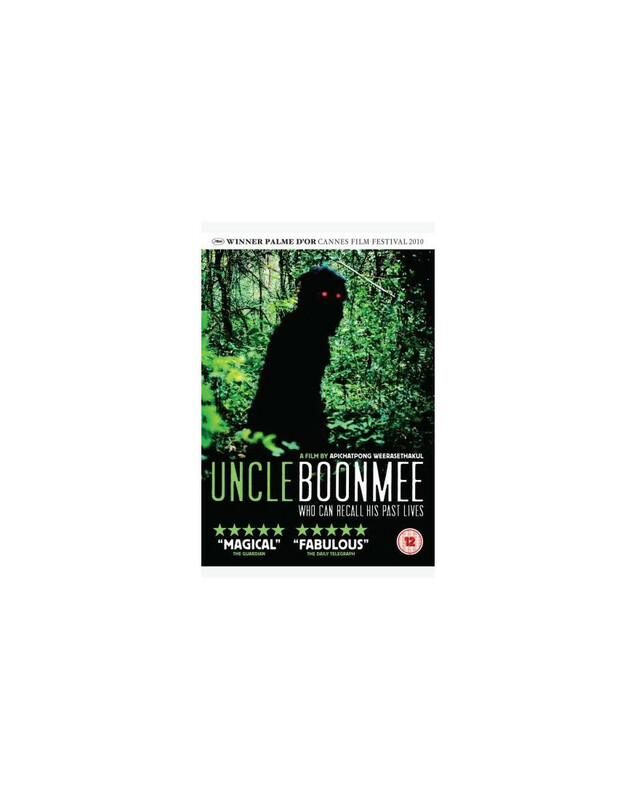 Contemplating the reasons for his illness, Boonmee treks through the jungle with his family to a mysterious hilltop cave - the birthplace of his first life..